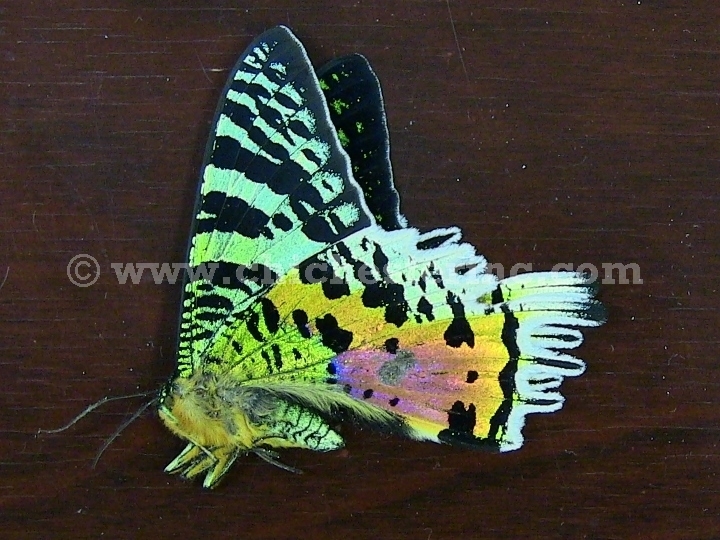 These are real butterflies and moths from Madagascar. 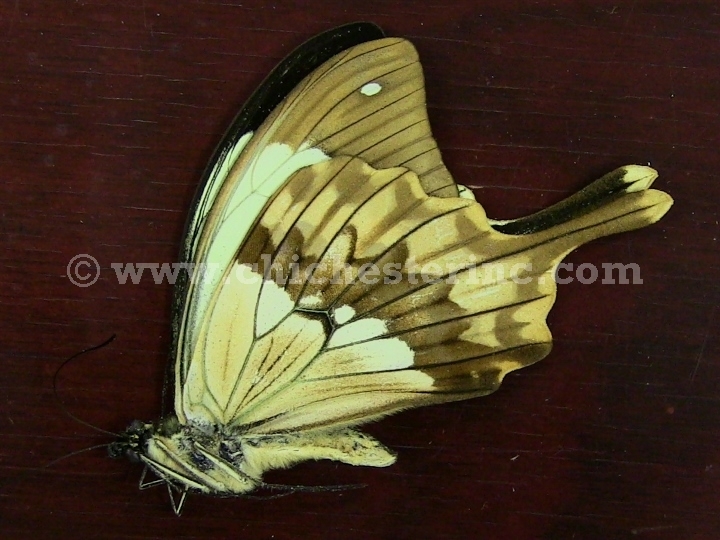 These specimens are sold primarily for the wings and for craft-making purposes. If you require absolutely perfect specimens with complete antennae and legs, these may not be for you. 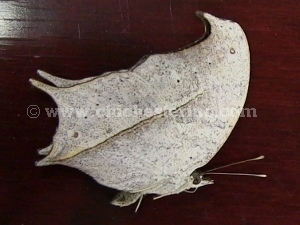 They come as papered specimens with folded wings in paper. 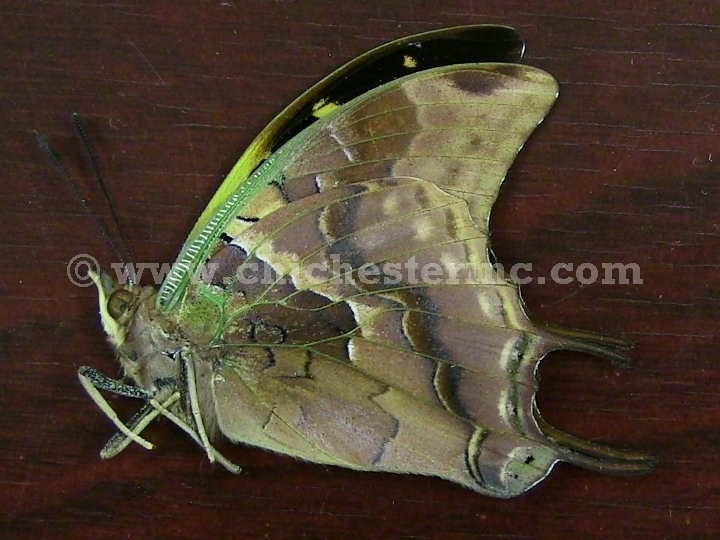 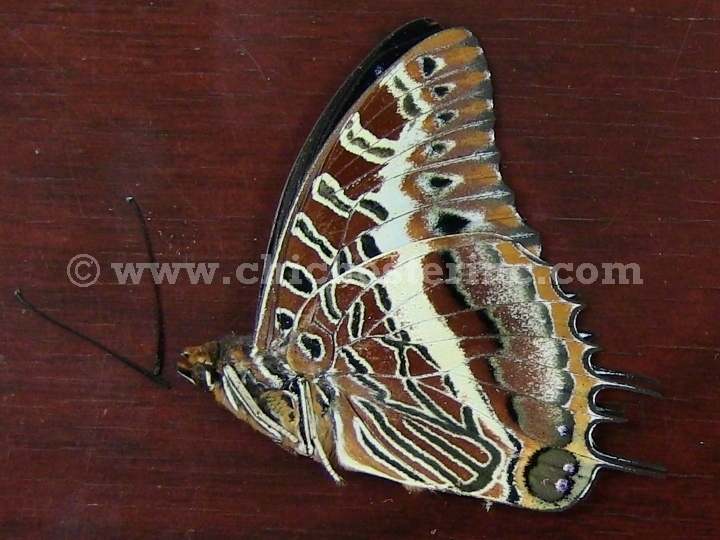 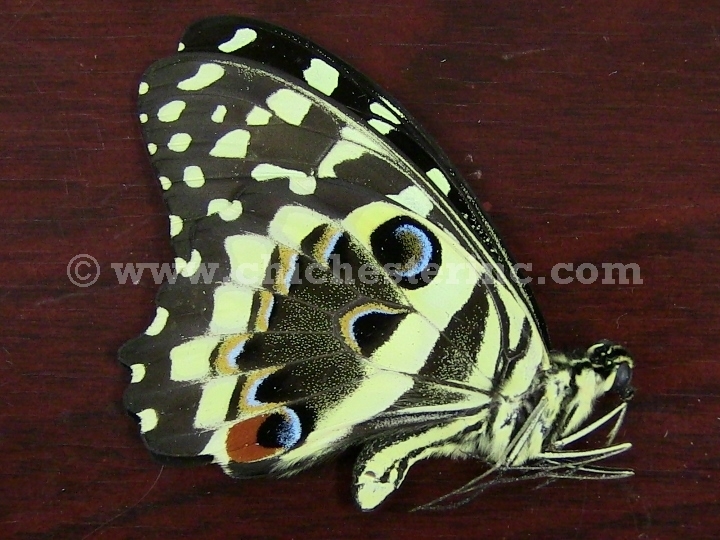 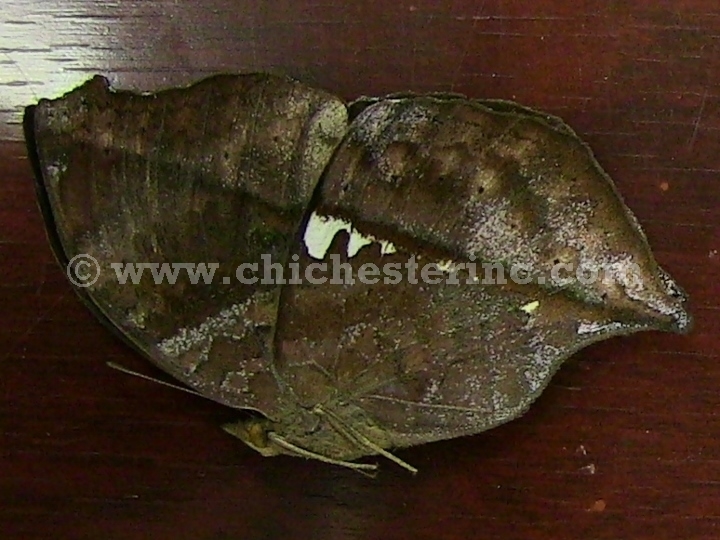 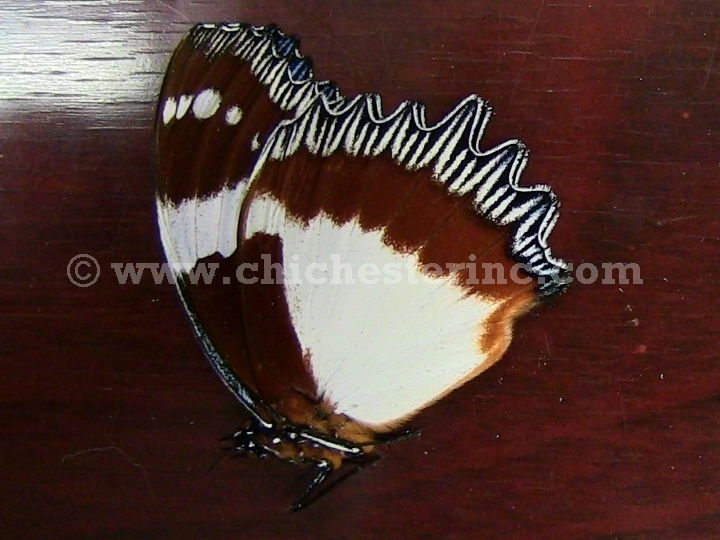 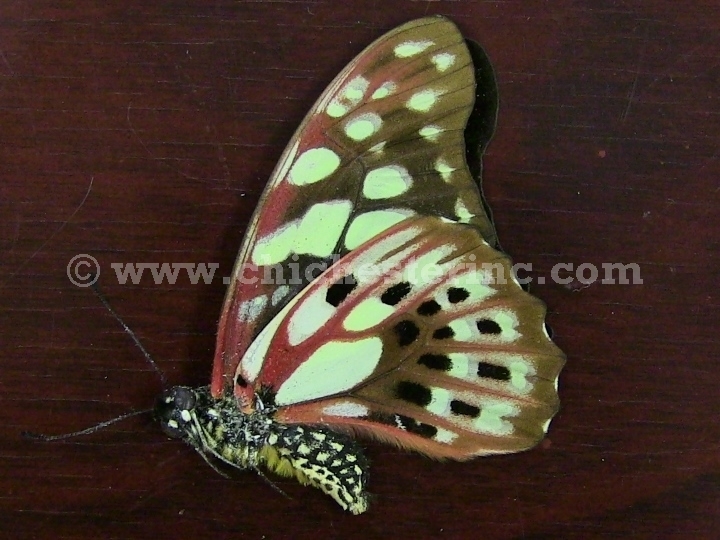 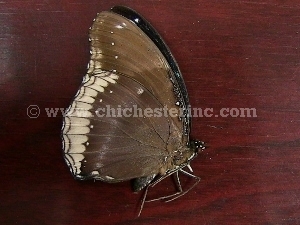 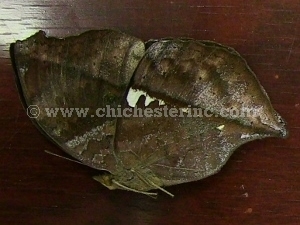 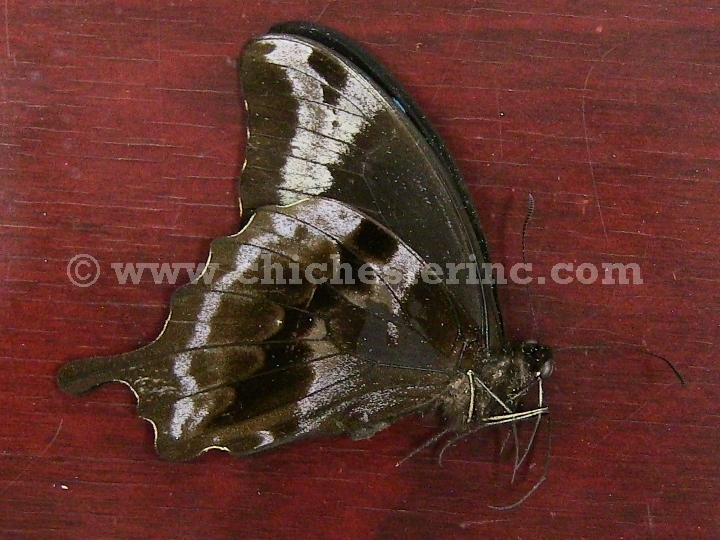 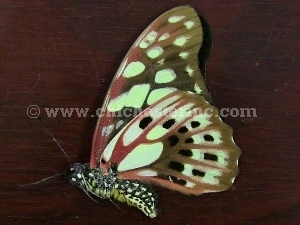 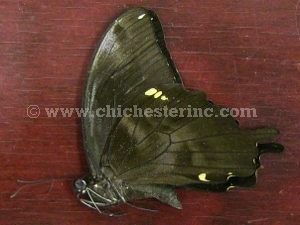 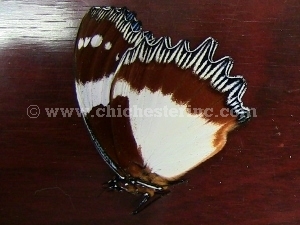 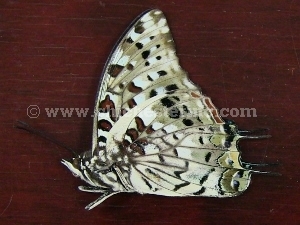 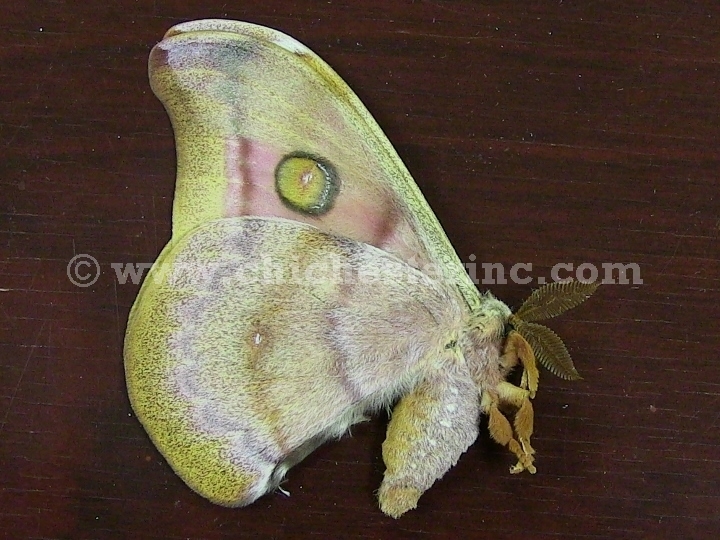 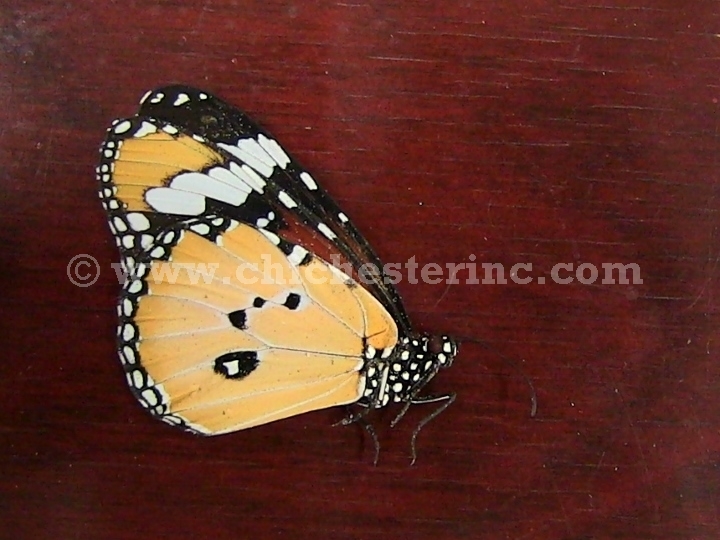 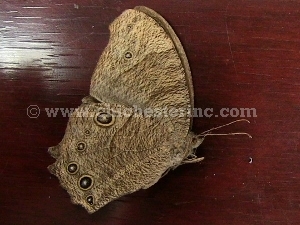 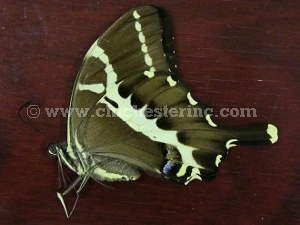 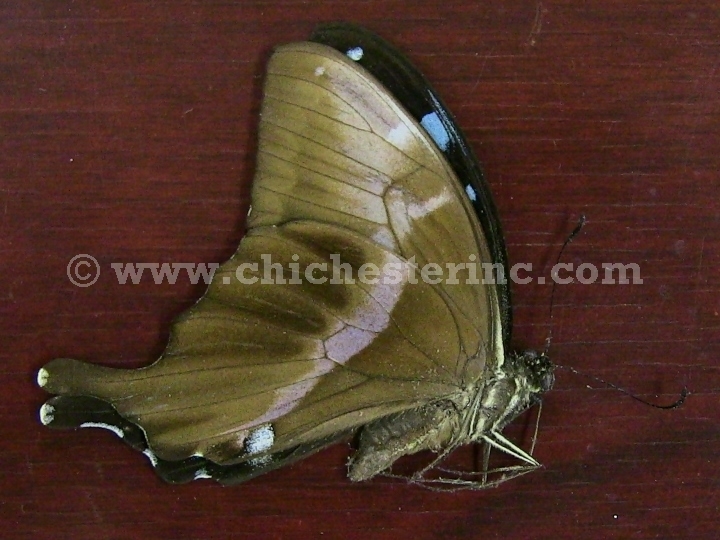 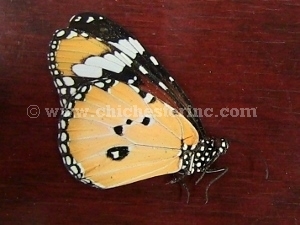 None of these butterfly and moth species are endangered and are not subject to CITES controls.